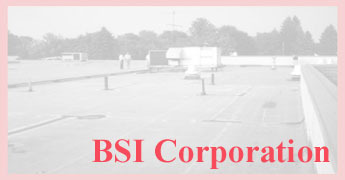 CONSULTING We have the knowledge and experience to determine if your building needs repair or restoration. After evaluating the situation, we can help you choose the right option for resolving the problem. Whether immediate repair or phased-action maintenance is required, well fit the solution to your budget while extending the life and looks of your investment. 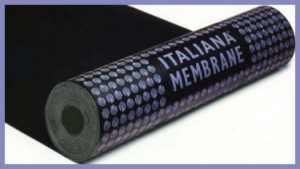 ITALIANA MEMBRANE Offering Modified APP and SBS Bitumen Modified Membrane. The key to the successful activity of Italiana Membrane resides in the high quality of research and controls before and during production. 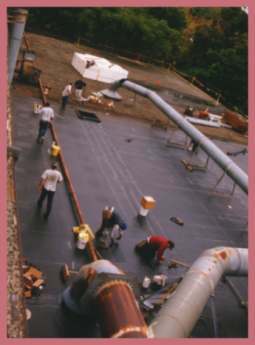 EPDM We carry all types of membrane systems: Fully Adhered, Mechanically Attached, Ballasted. Plate Bonded - Let us show you how to save a third of the cost of other attachments. 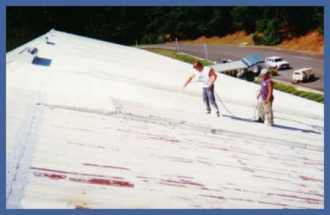 LASER COATINGS Ours is a full line of coating systems featuring LASER SUPER PLY, an Elastomeric Coating System to waterproof and protect metal, polyurethane and modified roofs. Laser Super Ply Coatings finish the roof with exceptional expansion and recovery, UV resistance, tensile strength, sound deadening and EPDM characteristics.